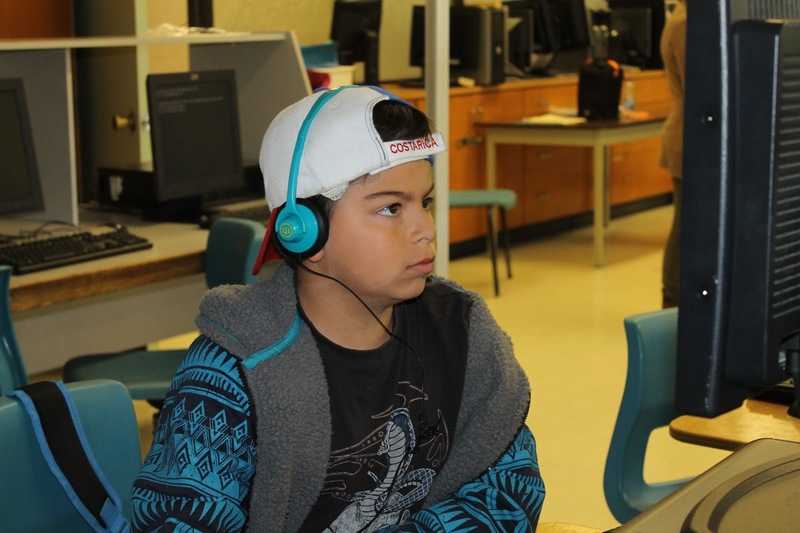 Grade four students are on a quest at Blackville School. To be more specific, they're on a "Coding Quest". 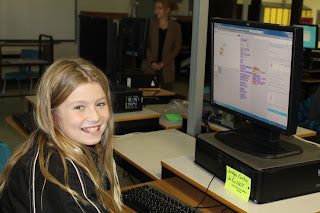 Grade four teacher Kendra McLean started a coding program to help students improve on writing step by step instructions, computer literacy and navigation, as well as developing higher thinking skills that involve creativity. The program is based on the New Brunswick curriculum and teaches students in grade four to six how to do basic coding skills and create a computer game. The users will spend time both in class and in the computer lab learning how to navigate websites like Scratch. According to the Scratch website, Scratch is a free programming language and online community where you can create your own interactive stories, games, and animations. to integrate the program in her classroom lessons. 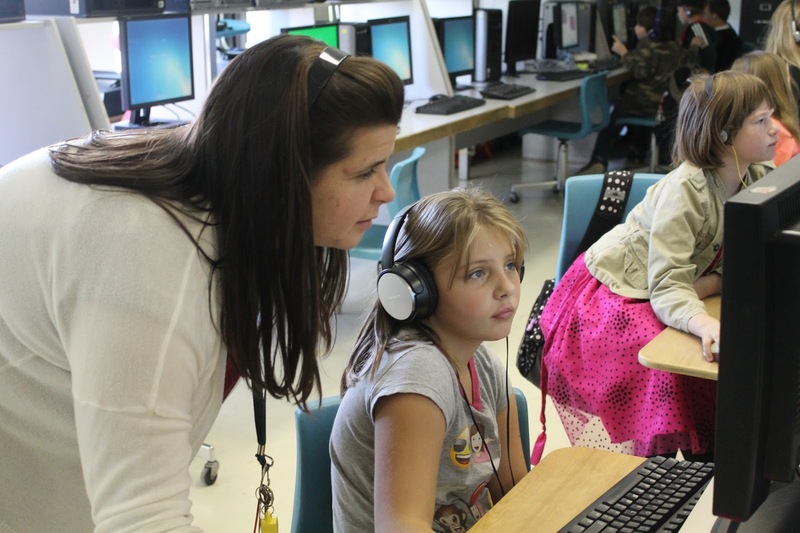 "In July, I attended a Learning Partnership professional development under "Coding Quest" offered by the province of New Brunswick," McLean explained. McLean plans on using this aid throughout the year as there are endless possibilities of new technical skills for the students to learn. "I saw the benefits of the program to enrich students' language, especially the mathematical vocabulary involved, as well as give students an opportunity be creative at the same time," she added. This program is just in its infant stage. McLean sees it evolving as more technical resources and equipment become available. She also hopes, in the near future, it will be available for other grades too. Grade four student Brandon Hernandez is very enthusiastic about the program. "You can make games, animation and anything if you put your head to it," he said. "It is a lot of fun, and I can make my own games. I never thought this existed," he added. Other students agree with Brandon. Jordyn Curtis finds the program a lot of fun. She and fellow student Curtis Duffy explained how the students have to give directions to their animations so the animation can move and make sounds. "I enjoy going to the lab and learning new skills," said Travis Manderville.